Tesla has announced who will succeed Elon Musk as chairman after the founder of the Californian electric car manufacturer was forced to step down. 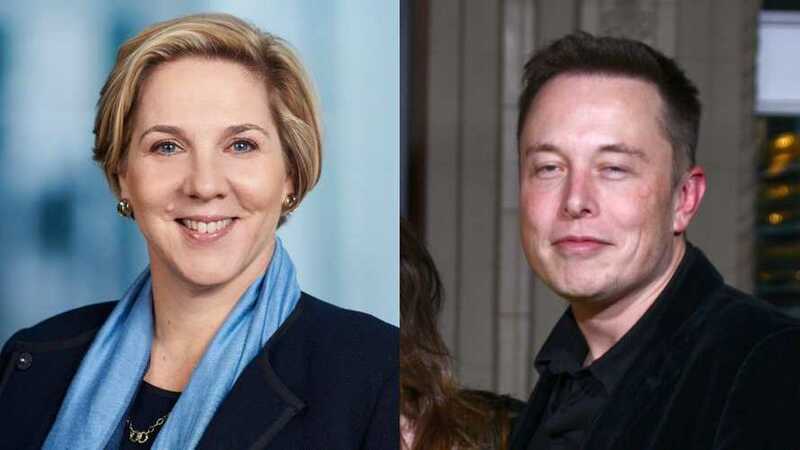 Australian Robyn Denholm will take Musk's place as chair, although Musk will remain CEO of the company. Denholm joins Tesla from Australian telecoms company Telstra, where she served as finance chief. 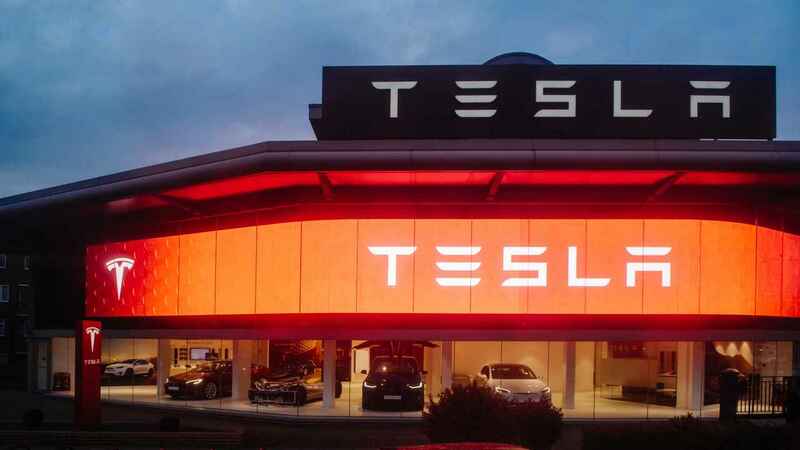 She has been a Tesla board member since the summer of 2014, and the carmaker will become her sole focus following a six-month notice period at Telstra. Is Tesla finally on the up? "I believe in this company, I believe in its mission and I look forward to helping Elon and the Tesla team achieve sustainable profitability and drive long-term shareholder value," Ms Denholm said. The announcement of Denholm's appointment ends speculation of James Murdoch getting a high-level role at the company. Murdoch, son of media magnate James Murdoch has long been linked with the Tesla chair role, despite denials from Musk. Musk was forced to vacate his position as chairman at Tesla as part of a ruling from the SEC which ruled that he had mislead investors. As well as having to step down as chairman, the South African-born entrepreneur was also hit with a fine of $20 million (£15.6 million). Investors are also keeping a close eye on Musk who continues to attract attention in mainstream media, away from his business activities. "Robyn has extensive experience in both the tech and auto industries, and she has made significant contributions as a Tesla board member over the past four years in helping us become a profitable company," said Mr Musk. 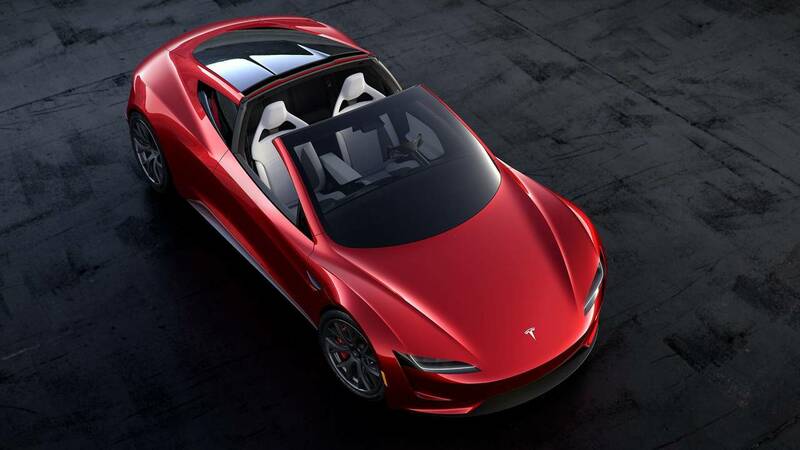 Tesla has never posted an annual profit, but it posted a net income of $312 million (£243.4 million) in the third quarter of this year, which is the firm's first GAAP (generally accepted accounting principles) profit in two years. 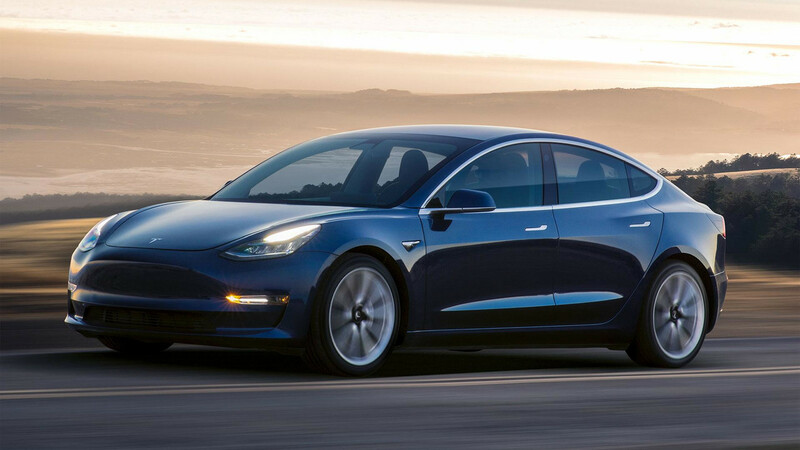 The company's entry-level Model 3 was delivered in record numbers during Q3, which raised the company's profit margins by 20 percent. That raised free cash flow to $881 million (£687.1 million), allowing Tesla to end the quarter with $3 billion (£2.3 billion) cash in hand. Revenue doubled to $6.1 billion (£4.7 billion), from the second quarter to the third – that increase was almost three times the company's revenue in Q3 last year.